Saffron rice & Barberries is a classic saffron recipe made from saffron and white rice that is boiled in vegetable stock to infuse the vegetable and saffron flavors into the rice as it cooks. Saffron rice dishes are present in many types of cuisine around the globe. 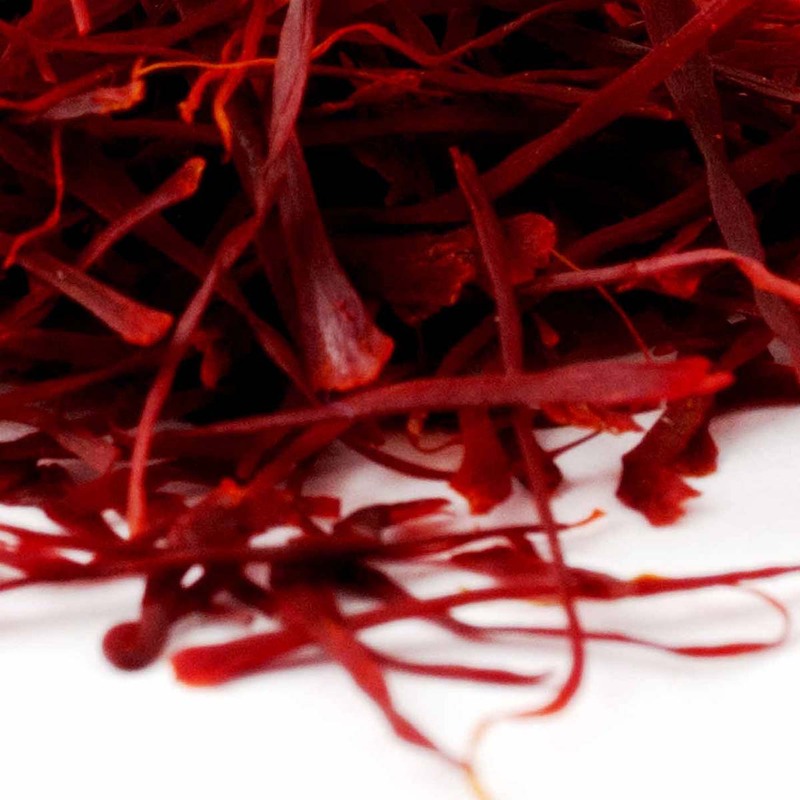 For the best saffron rice buy the best quality Grade 1 organic saffron. Making the perfect "basmati" saffron rice at home is so easy. Here is a saffron rice recipe for you to try out. 1. Buy the best quality saffron spice, you only need to use use a small finger pinch of saffron filaments so it is cost effective and goes a long way when you buy the best most powerful spice, do not be fooled by weaker cheap saffron and always beware for fake saffron selling ridiculously cheap, if it is too good to be true this is because it is not true. 2. Do not forget the sale and use if possible an organic sea sale. The combination of the saffron spice flavor with the caramelized onion imparts a buttery and creamy taste and texture to the dish and you would not believe that it omits dairy when you try it. 3. Use white basmati rice for the best results, do not use long grain or brown rice in this dist. Also from the perepective of the beautiful saffron color you want the white basmati rice which takes the coloring best and looks most visually attractive to the eye and as the saying goes you eat first with your eyes, so for both these reasons use white basmati and enjoy your saffron rice. 4. Serve the saffron rice on a and sprinkle with some saffron strands & barberries for their bitter sweet flavor and beautiful visual appeal as a finishing touch. 5. An after meal cleansing and delightful cup of saffron tea.